Today country music lost one it’s legends. 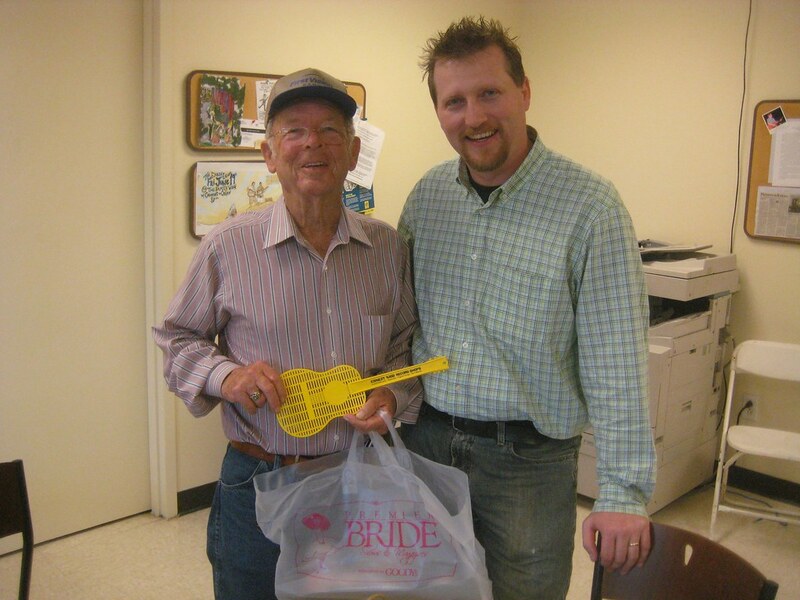 Charlie Louvin passed away after a valiant bout with cancer. I have some cool pics and videos that I shot of Charlie. As soon as I have time, I’m going to post them here.